Whether Filipinos are aware of it or not, there has been an ongoing decline in oil prices since 2009, if not earlier. Many may find themselves saving more cash than they usually do, and there are also those who are easy to dispose whatever extra they get on random nothings—impractical and a waste of good money. Gas is a valuable necessity in order to operate various machines. And during these times when gas prices are low, it’s a wiser decision to put what you are able to save on gas money to good use. Here are five clever ways to take advantage of cheaper gas price while it lasts. Take advantage of rollbacks and fill everything up to its brim before it’s still cheap to do so. From cars, lawn mowers, cooking gas – everything! It’s also good to buy or refill some gas containers for extra use. Keep in mind to store these containers in a safe place. Debts are never pleasant and will always be an eye sore on your budget allocation. Use your surplus of gas money to pay off your debts as soon or before the interest kicks in. This way, you’ll be able to totally allocate your budget according to your financial goals and won’t have to worry about paying additional interest costs. Sure, it’s nice to treat yourself out to a nice lunch with that extra money but don’t spend it all! You could save the extra cash for an investment, for health emergencies, for various repairs, or simply as an extra cash – not to be spent until you lose your main source of income. Or even better, cars that don’t need gas. 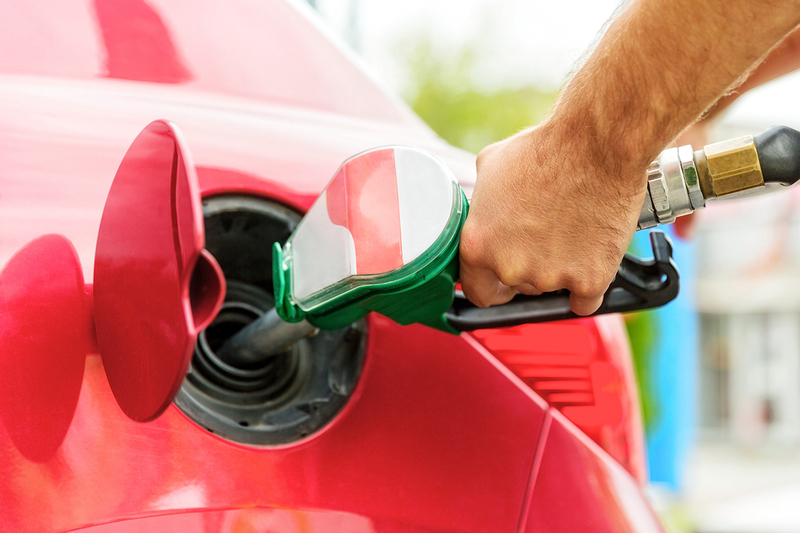 During these times of low gas prices, fuel-efficient cars are usually down as well. Not only would it save you gas sometime in the future, when the gas prices rebound, you’ll also save more from the discounted car. You might also be interested in other equipment that saves more gas, electricity, or water. If you’ve been struggling to save just to pay the bills in full and eat decent food, then it’s time to spend something little for yourself. Have you always wanted to study and buy a musical instrument? Buy one. Take lessons online or attend lessons in an actual school. There’s nothing wrong about spending some money for yourself, as long as they are reasonable and not excessive. Every peso counts. Pretty soon that extra money you save each time you avail cheaper gas will accumulate. And that accumulated money will be big enough to make a real difference in your financial life. There’s no saying when gas prices will rise again. Price hikes still happen, despite the current global situation so don’t let this financial opportunity pass you by whenever it presents itself. Invest on essential things such as in insurance because it will also allow you to make the most out of your car investment. MAPFRE INSULAR offers comprehensive insurance programs that will secure you sufficiently in times of need. If you want more information, visit their website at https://www.mapfre.com.ph/insurance-ph/personal/car-insurance/. Keep your eyes on the road. Click here to get a quote! This entry was posted in Road Smarts. Bookmark the permalink.